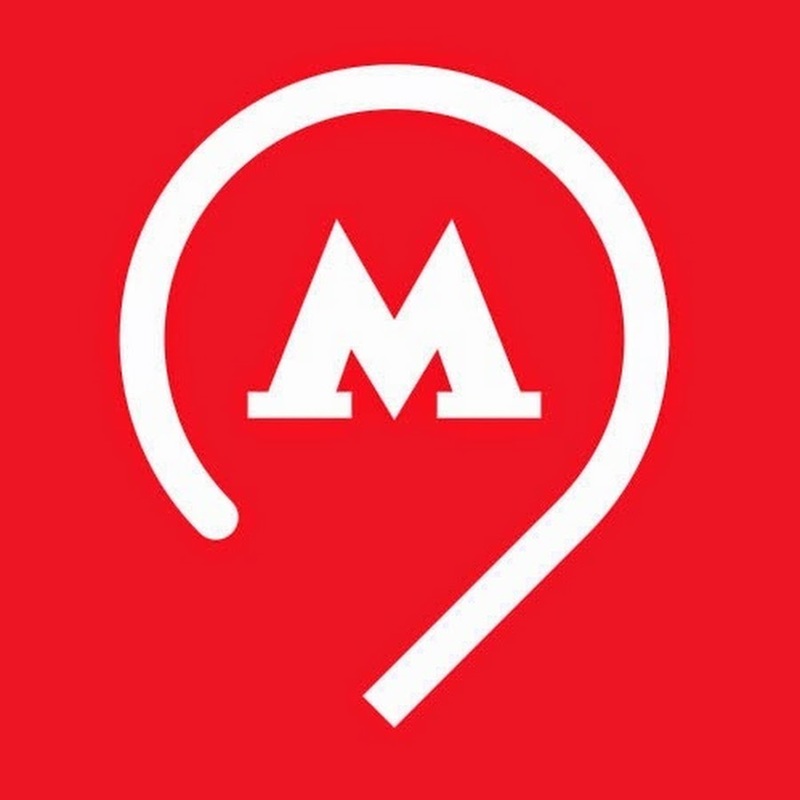 AeroExpress trains run every 30 minutes and it takes 30-40 minutes to get to Belorusskaya metro station. 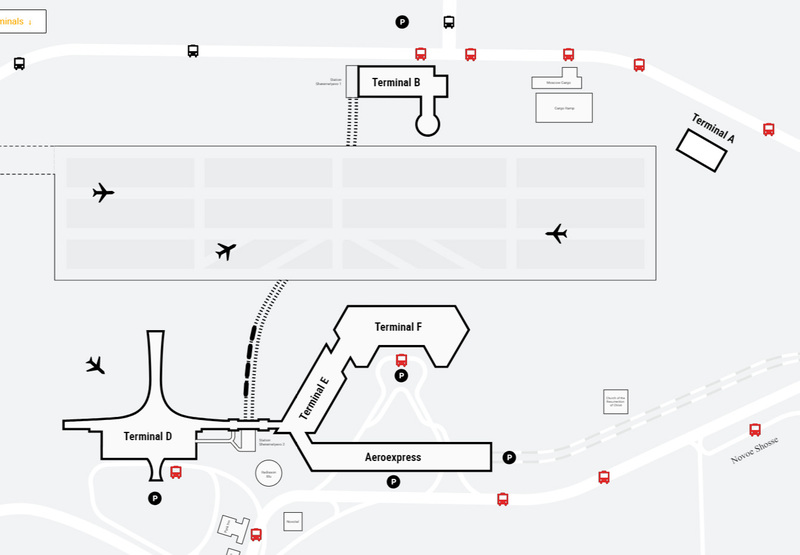 Distance from Arrivals area to Aeroexpress platform can take up to 20 minutes’ walk depending on the terminal. 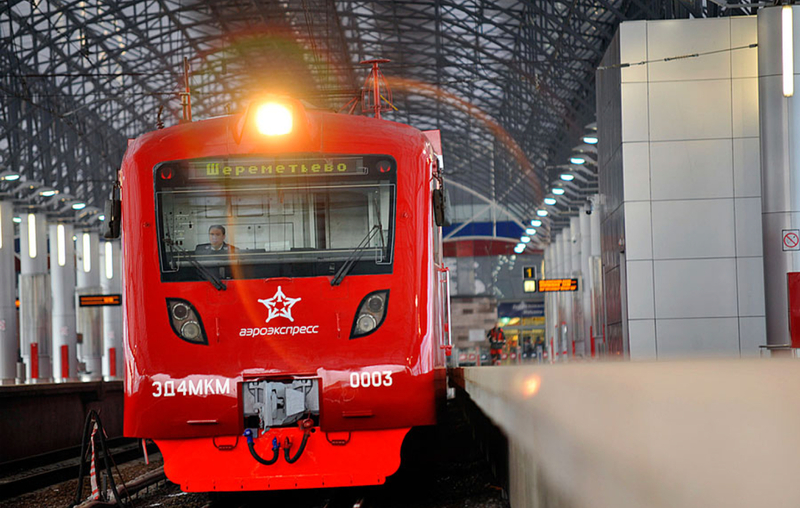 High-speed trains “Aeroexpress” depart from Sheremetyevo Airport to Belorussky Railway station every 20–30 minutes from 5:00 am to 00.40 am. 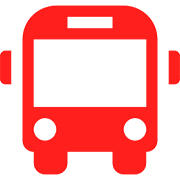 Travel time is 30–40 minutes.. To take the Aeroexpress train follow red AEROEXPRESS signs in the arrival hall. You can buy tickets at the web-site (https://aeroexpress.ru) or at self-serving terminals at the station. 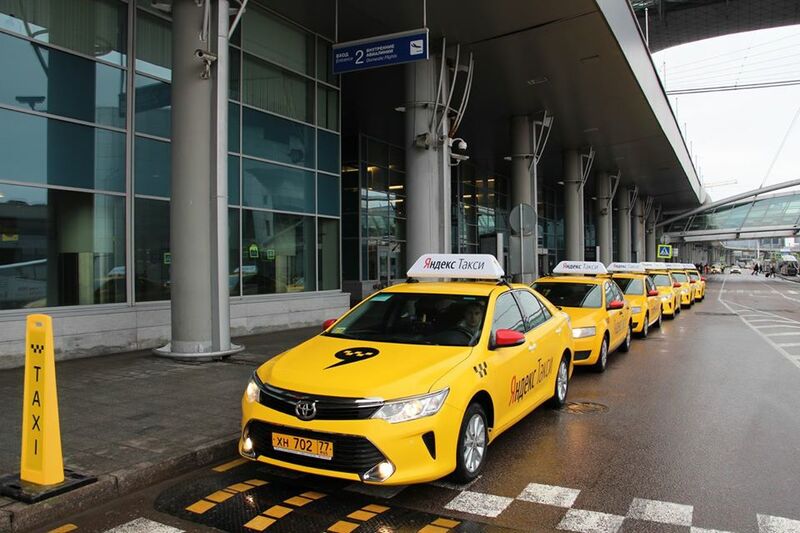 Attention to passengers departing or arriving from/ to Sheremetyevo Terminal B. The communication between the terminals D, E F, Aeroexpress and Terminal B is carried out by means of plying automated trains that depart every four minutes from the Sheremetyevo 2 station to the Sheremetyevo 1 station located in Terminal B.
Yandex Taxi is an official taxi service of the Sheremetyevo Moscow Airport. 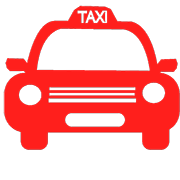 You can find taxi desks in Arrival areas of terminals D and F. Moreover, you can use mobile applications to get taxi. Fare to the Red square will not exceed 1250 Rub. Each child seat costs 100 RUB. 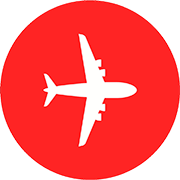 In all the terminals of Sheremetyevo Moscow Airport you can use unlimited free WiFi network. According to Russian legislation, connecting to the Wi-Fi network requires an obligatory identification via a mobile phone by means of SMS. There is a History Museum of Sheremetyevo International Airport is located on the fifth floor of the terminal F. The originally decorated space of 500 square meters keeps the priceless past times of the airport.